Allocate dedicated space to big things that will obviously go in a garage – your lawnmower, bicycles, perhaps gas bottles – and you can then start to think objectively about the remaining space available. Clear the clutter and you might even find you have space for a workshop and perhaps even a car! While you are thinking about all the things that should be in the garage, think too about all the things that shouldn’t. These could be decluttered and either moved or disposed of. The old carpenter saying ‘measure twice, cut once’ holds true when planning storage. Do it properly, check it, and you can then be sure whether a unit will fit. Getting it wrong could be costly. Width and height are obvious, but depth is sometimes overlooked, so be sure to check the whole space and factor in room for doors to open and close, with access to everything. If you need workspace, think about what you will need to store close by. 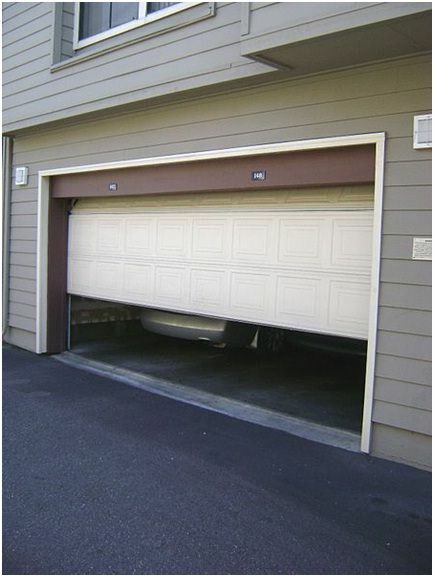 Our garages are generally not as secure as our homes, so you might want to consider taking additional measures to keep things in the garage secure. Check your home insurance policy to see whether things are covered in your garage, which might influence what is kept there or encourage you to improve security. This Old House has some great ideas for clearing out the space before you begin thinking about what to store and where. Once you know what you need to store, and you have planned it, have a look at specialist companies providing industrial shelving in Ireland, such as https://www.rackzone.ie/shelving/industrial-residential-shelving. 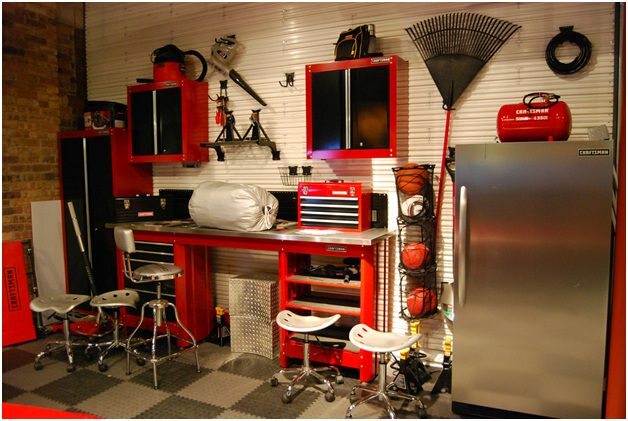 Shelving is generally a great option for garages because it creates so much additional space. Consider how easy it will be to install, whether you need flexibility to change the height of shelves etc, and what material it should be made of.